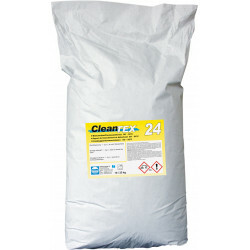 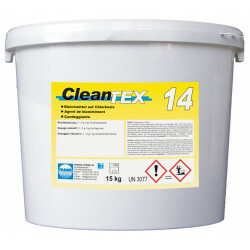 Chlorine-based bleaching agent. Chlorine-splitting bleaching agent. 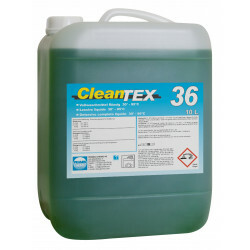 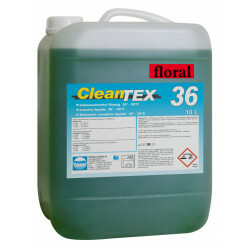 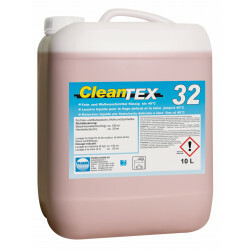 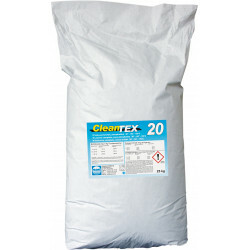 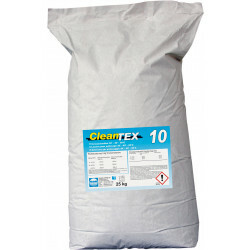 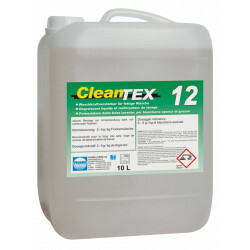 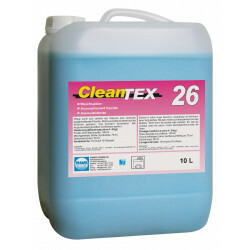 For stain removal and for the hygienic treatment of hospital laundry.